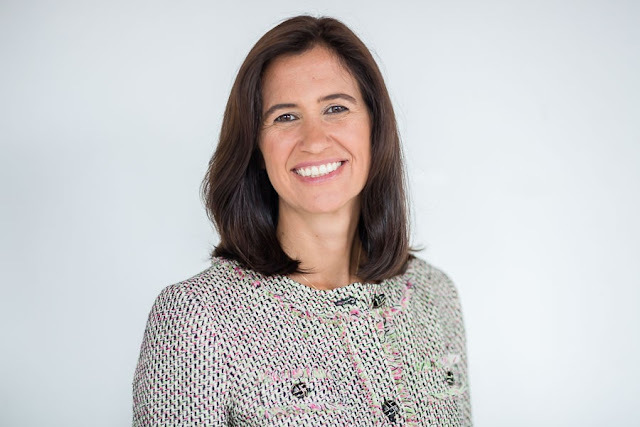 INDIA – July 24, 2018 – Pegasystems Inc. (NASDAQ: PEGA), the software company empowering customer engagement at the world’s leading enterprises, today announced it has appointed Adriana Bokel Herde as chief people officer and senior vice president, effective today. Ms. Bokel Herde will be responsible for Pega’s global people strategy and operations, reporting to Alan Trefler, Pega’s founder and CEO. She will be based out of the company’s Cambridge, Mass. Headquarters, succeeding Jeff Yanagi, who will be retiring from Pega. For more than 20 years, Ms. Bokel Herde has held leadership positions in fast growing companies and is recognized as an innovative, high-performing leader with the ability to architect, execute, and drive business growth. Her areas of expertise include business strategy, talent recruitment and development, diversity initiatives, change management, leadership development, operations, innovation, and employee experience. Most recently, Ms. Bokel Herde was chief people officer and chief evangelist officer at PeopleDoc, an HR technology provider, where she was responsible for internal people strategy and customer advocacy. Prior to that, she was vice president of people services at Biogen. Born in Brazil, Ms. Bokel Herde has held positions all over the world and is fluent in English, Portuguese, and German. She holds an MBA from the MIT Sloan School of Management, a MA in Adult Educational Psychology from Ludwig-Maximilians Universität München, and a Clinical Psychology degree from the Pontificia Universidade Catolica in Rio de Janeiro. She is currently a member of the MIT Women Alumni Leadership team. Jeff Yanagi, has led Pega’s HR operations for more than 10 years, helping the company scale from a small and fast-growing company of about 800 staff to an almost billion-dollar enterprise with more than 4,300 staff around the globe. Jeff has been instrumental in driving the creation and adoption of the systems, processes, people, and programs needed to meet the growing needs of Pega’s global organization for talent recruitment, retention, M&A integration, and development. He will be retiring in September 2018. Pegasystems Inc. is the leader in software for customer engagement and operational excellence. Pega’s adaptive, cloud-architected software – built on its unified Pega PlatformTM – empowers people to rapidly deploy and easily extend and change applications to meet strategic business needs. Over its 35-year history, Pega has delivered award-winning capabilities in CRM and digital process automation (DPA) powered by advanced artificial intelligence and robotic automation, to help the world’s leading brands achieve breakthrough business results.